Ten years is not a short time between albums, but the passing of years have solidified DEADBIRD into an entity well versed in the art of vigilance. Recorded in “the ZZ Top Room” at Ardent Studios and at AB Recording, both in Memphis, Tennessee, engineered, co-Produced, and mixed by Alan Burcham, and mastered by Brad Boatright at Audiosiege, III: The Forest Within The Tree features vibrant artwork by John Santos (Kylesa, Mutoid Man, Torche, Noothgrush, Catheter). The eight tracks comprising III: The Forest Within The Tree are their best to date and signal the awakening of new day for the band. The album is a must-hear release for fans of Rwake, Samothrace, Neurosis, Alice In Chains, Kylesa, Pallbearer, Spirit Adrift, His Hero Is Gone, and El Dopa. 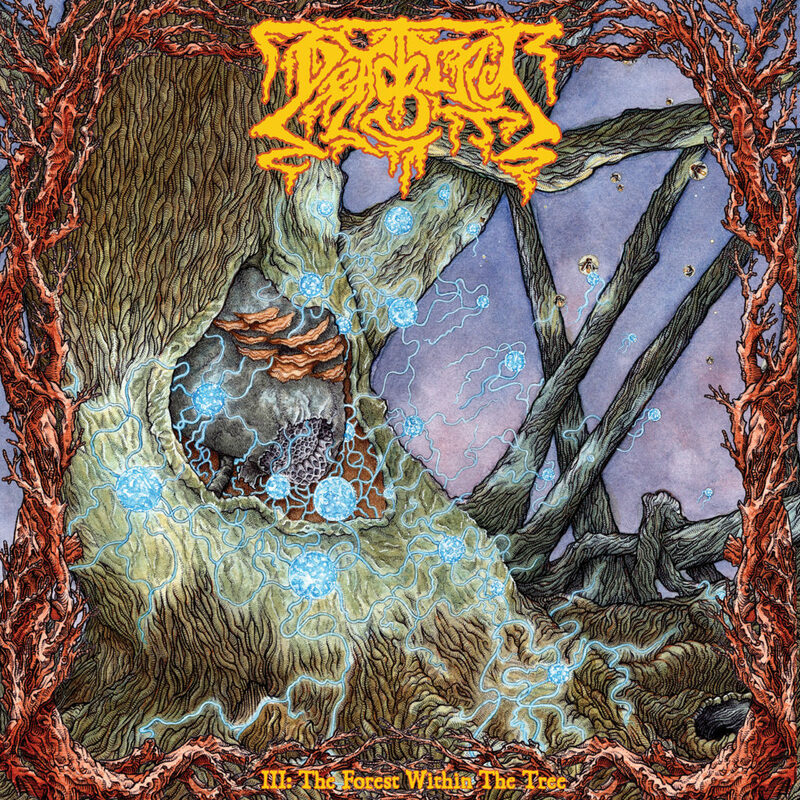 Stream DEADBIRD’s entire III: The Forest Within The Tree at Metal Injection RIGHT HERE. III: The Forest Within The Tree will see release on LP, CD, and digital formats via 20 Buck Spin this Friday, October 12th. Find preorders at the label webshop HERE and via Bandcamp HERE, as well as through all digital distributors. Following their set at Migration Festival in Pittsburgh in July DEADBIRD is booking new shows in support of III: The Forest Within The Tree. The band plays two record release shows for the album in their two hometown this week, performing in Little Rock on Friday, October 12th and Fayetteville on Saturday, October 13th. Watch for more tour dates to be announced.